Gabe Zimmerman, one of the people killed in the tragic shooting on January 8, 2011, was a Child & Family Resources board member and a wonderful advocate for children and families. 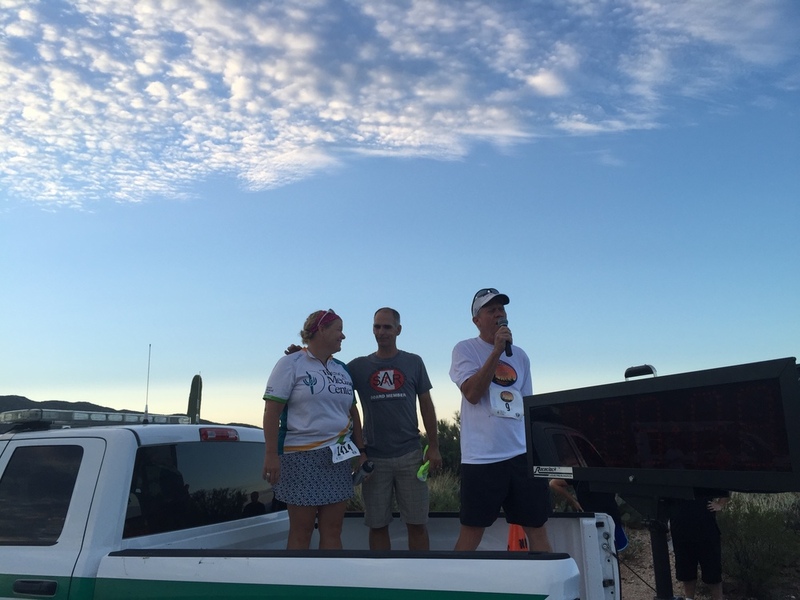 To honor Gabe, his father Ross, who now serves on our board of directors, and the organizers of Southern Arizona Roadrunners created the Gabe Zimmerman Triple Crown, a series of three run/walk events. 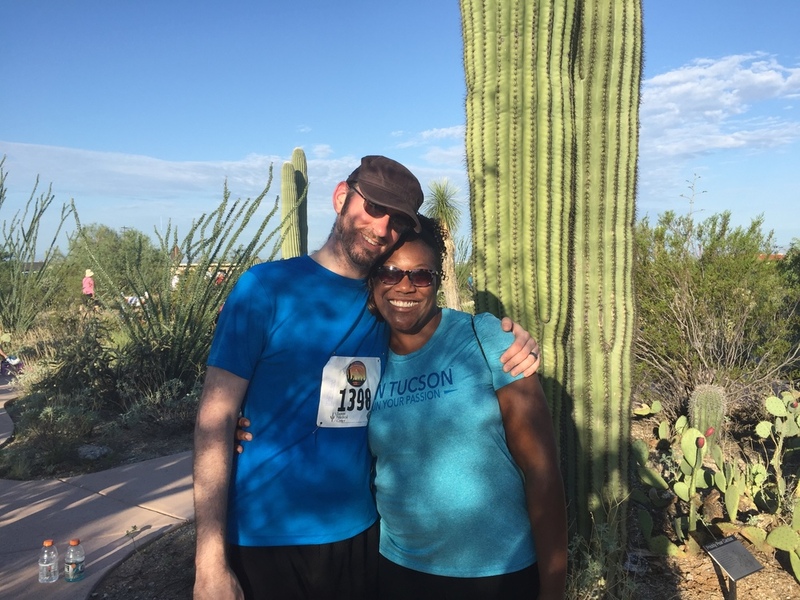 In honor of Gabe’s commitment to children and families, Arizona Roadrunners donates $10 from any registration for the Triple Crown to Child & Family Resources. 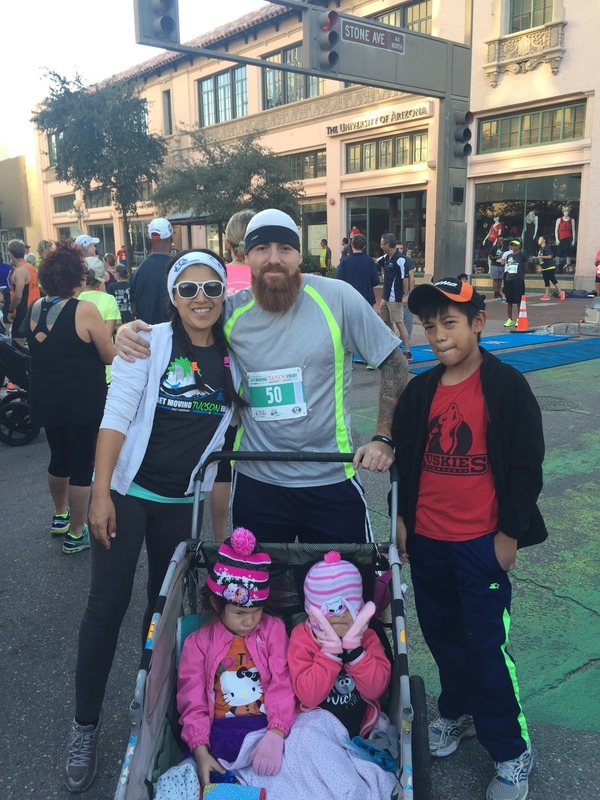 This year, the community raised over $8,000! 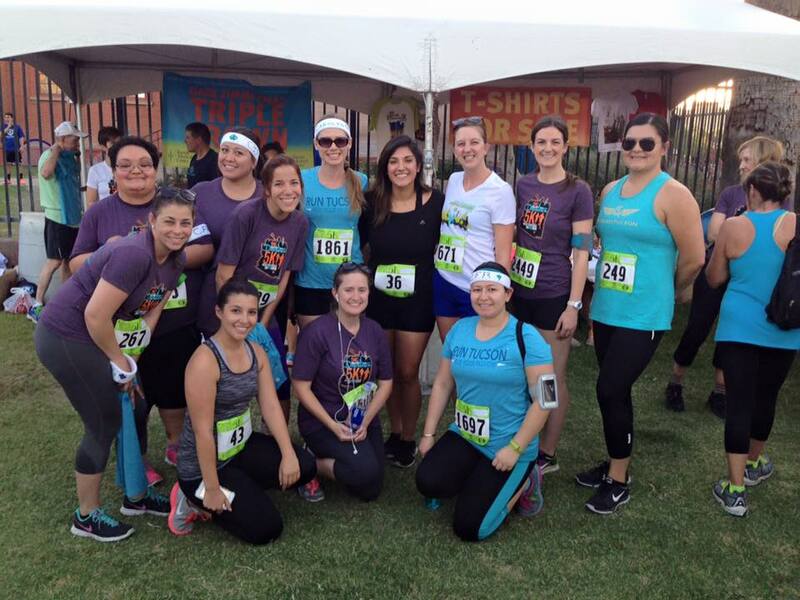 We use the funds here at Child & Family Resources to support the health and wellness programs in our offices. 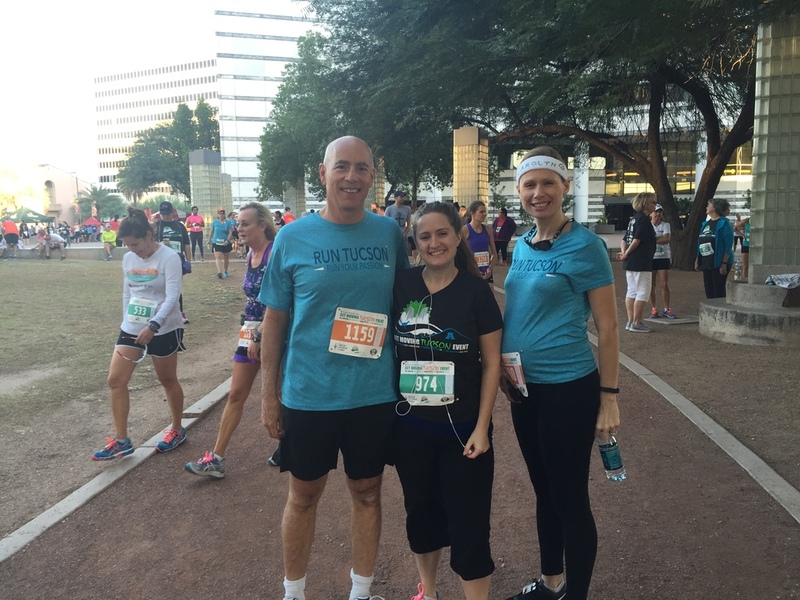 We had a great team of staff members participating at all three stages of the 2015 Triple Crown. 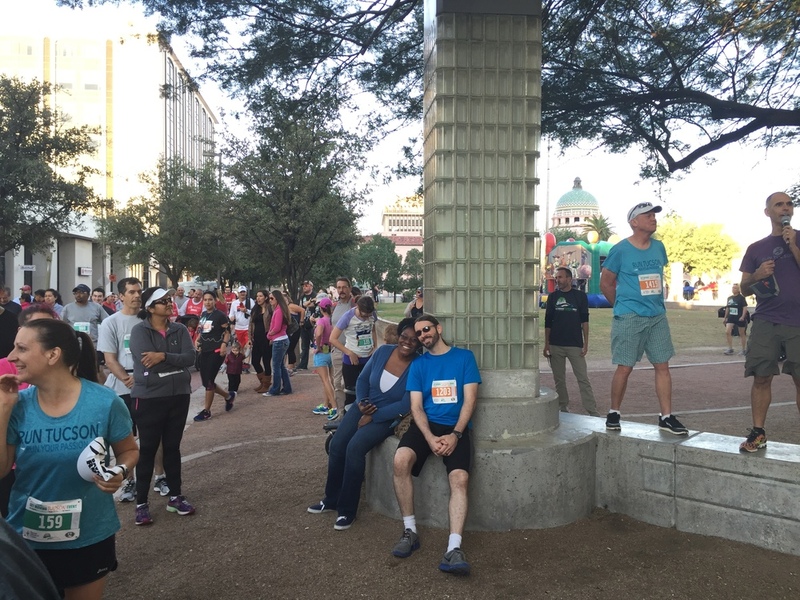 We joined the kick-off close to home with the wonderful Meet Me Downtown 5k Night Run/Walk on May 30th. 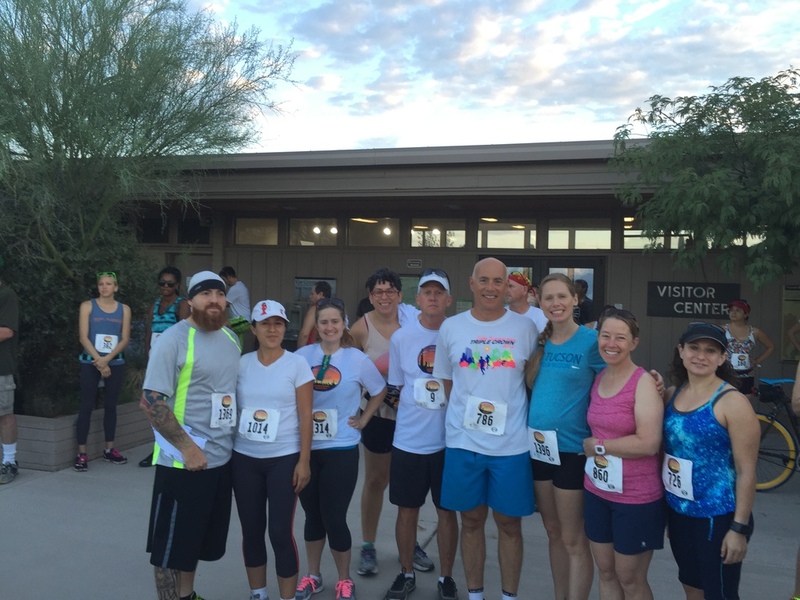 We enjoyed the wonderful weather of the Saguaro National Park Labor Day 8-Miler & 5k on May 30th. 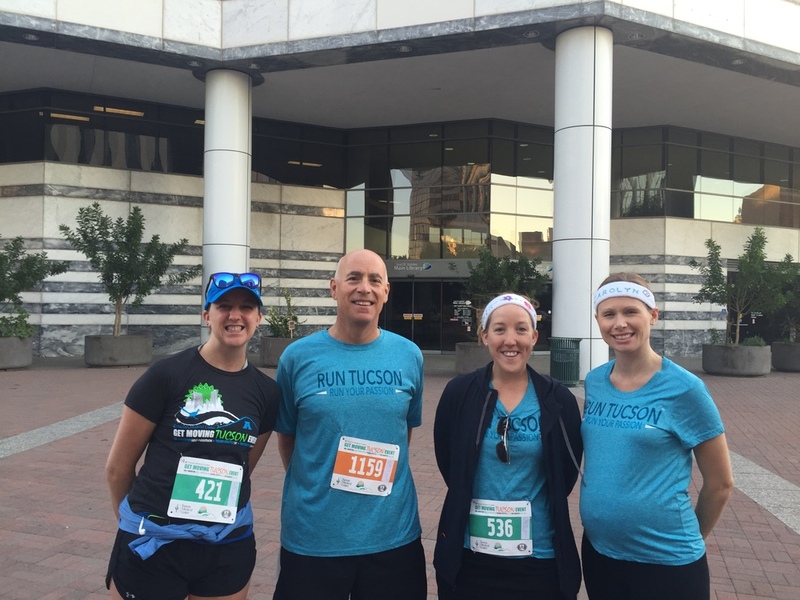 And we were so pleased to joins so many other walkers and runners at the closing Get Moving Tucson Half-Marathon Event featuring TMC A-Mountain Half-Marathon, Tucson Lifestyle 5k, and Cox Charities 1-mile, on October 25th. 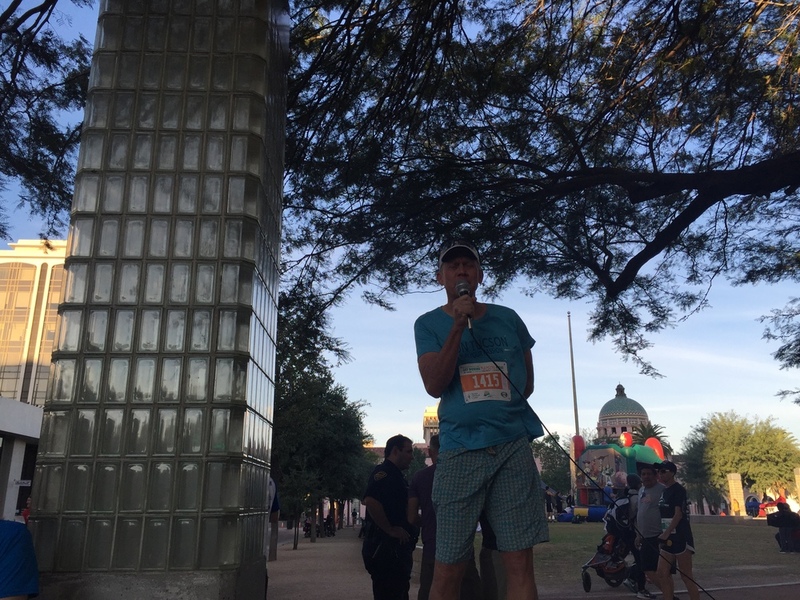 At each event, we were honored to have our board member Ross Zimmerman bring the passion and spirit that Gabe brought to our organization. Thank you to Randy Acetta for his tireless work on the three great races of the Triple Crown. 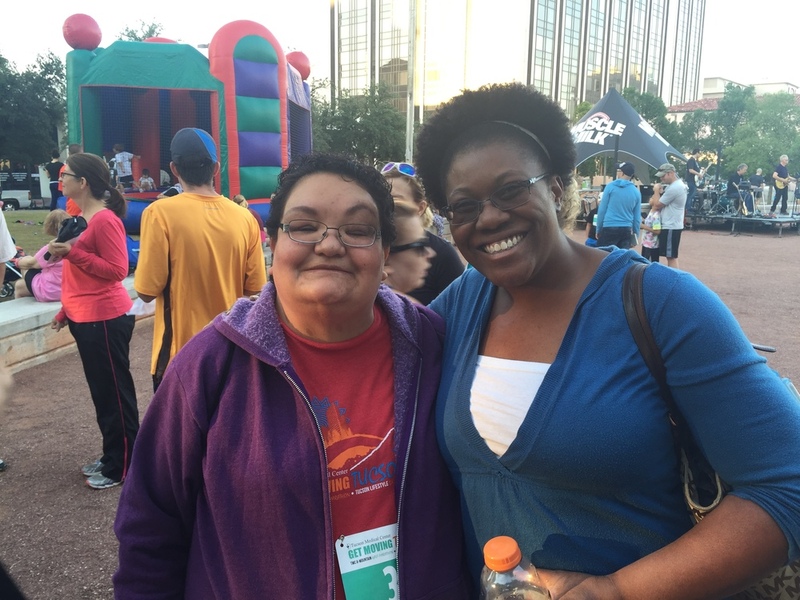 Thank you for keeping Child & Family Resources at the heart of these events. 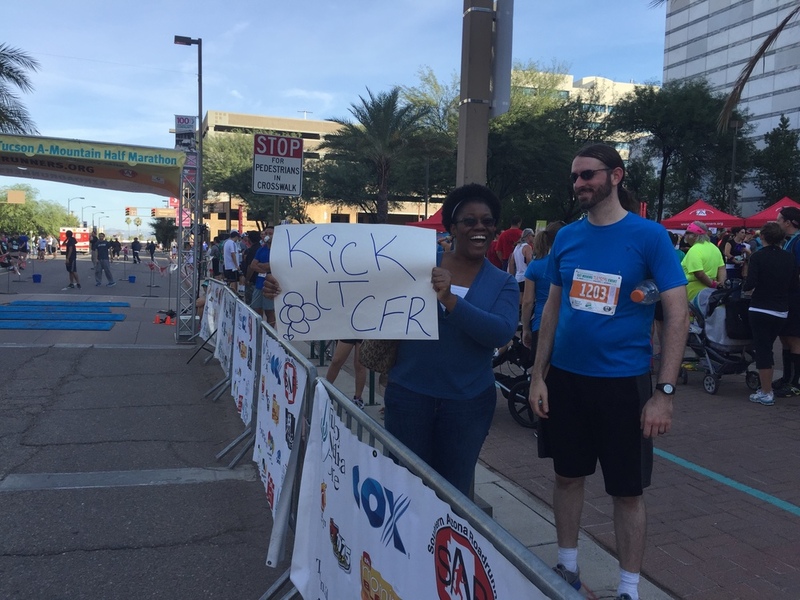 Special thanks to all the runners/walkers who registered and contributed to the great donation to Child & Family Resources. 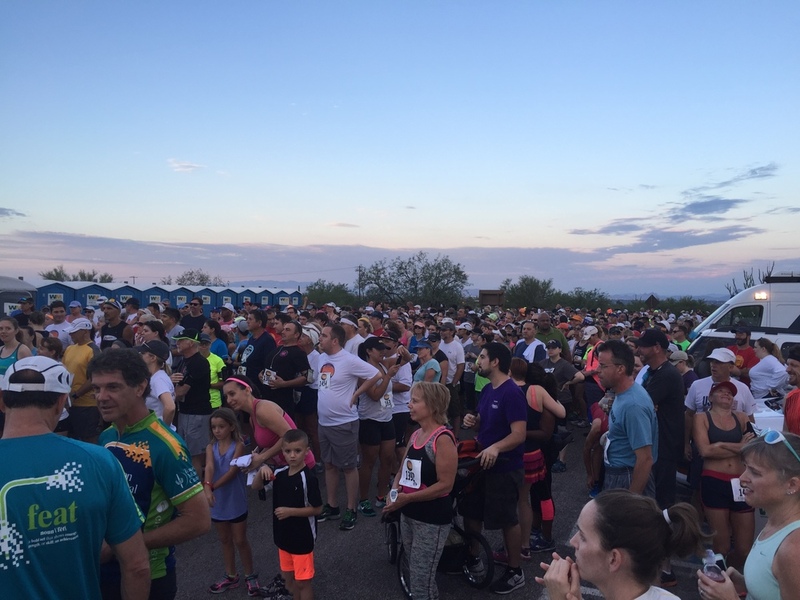 Stay tuned to the Triple Crown page on the Southern Arizona Roadrunner's page to find the races for 2016. We look forward to seeing you at the races!